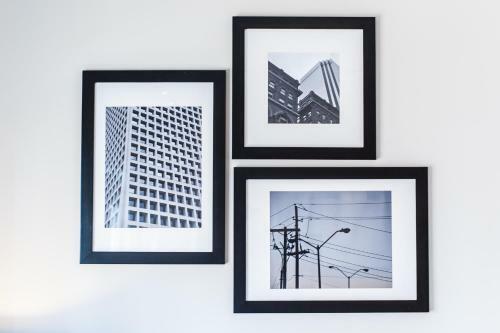 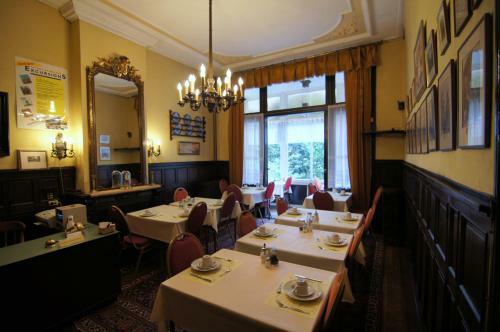 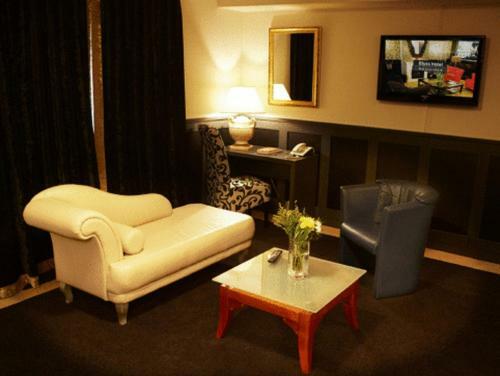 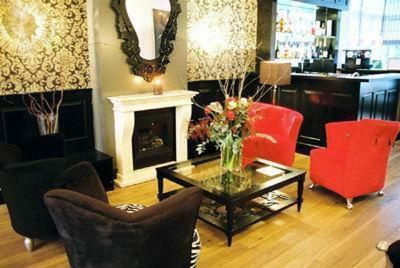 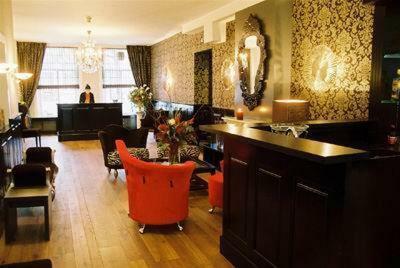 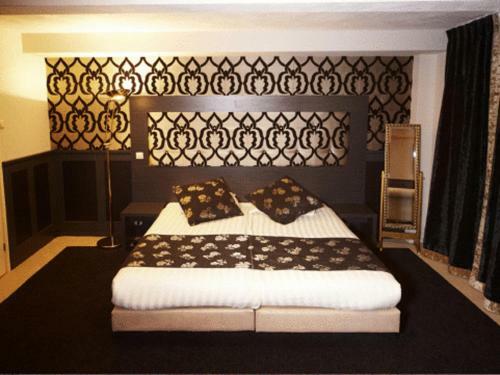 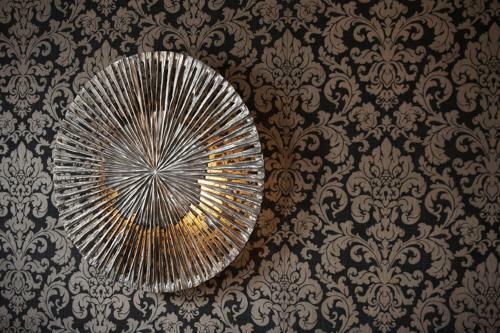 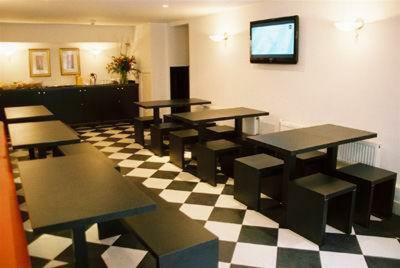 This hotel is located next to the Vondelpark a 5-minute walk from Leidse Square. 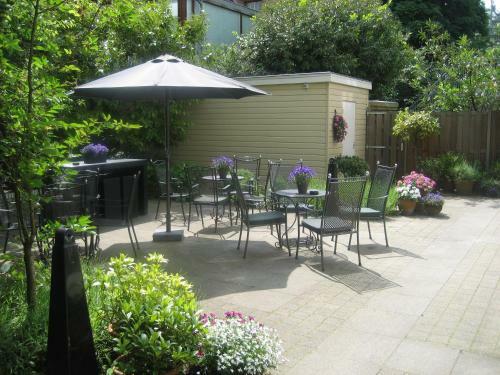 There is a terrace and garden for summer days. 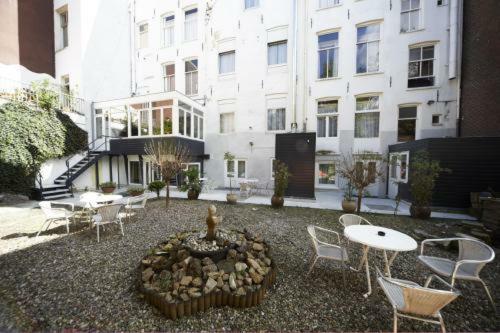 Hotel Blyss is located a 10-minute walk from the Van Gogh Museum and a 10-minute drive from the RAI Congress Centre. 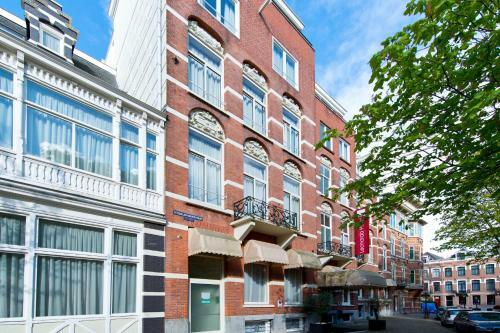 The Eerste Constantijn Huygensstraat tram stop offers direct access to the Amsterdam Lelylaan Station and Amsterdam Central Station.